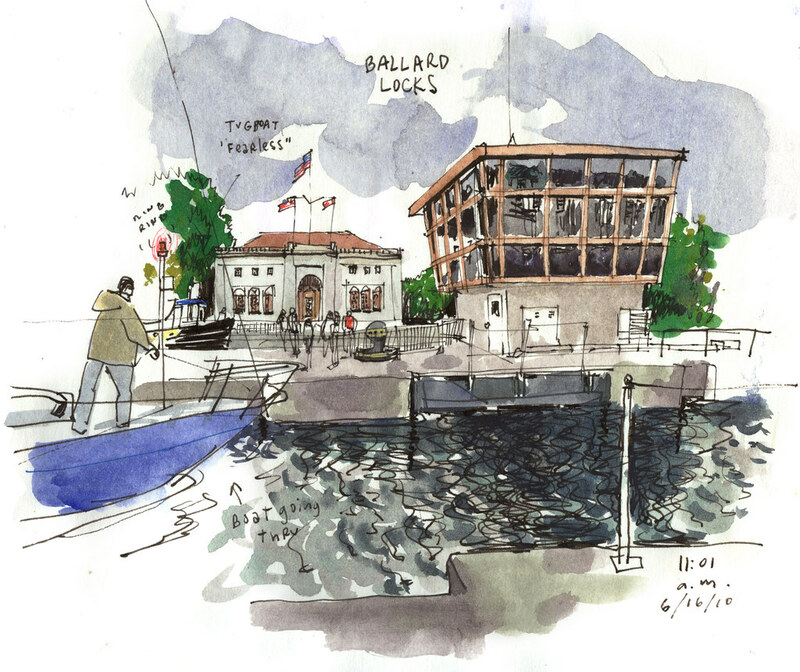 Unless he’ll already be on a boat, consider taking dad to the Ballard Locks on Father’s Day. From kayaks to luxury yachts and fishing boats, the steady flow of vessels between Lake Union and Puget Sound is enough to keep a guy like me entertained. They go by so close you can even strike up a conversation. “We are going out for a month,” said a boater on her way to the Sound. Through Labor Day, the Locks get even livelier with free weekend concerts. This Saturday at 2 p.m., see Scandinavian dances, and on Sunday, the Elliott Bay Pipe Band performs. For full schedule visit blog.friendsoftheballardlocks.org.